TowelsandBlankets.com | SUMMER OR WINTER, WE'VE GOT YOU COVERED! We are a wholesale textile supplier to the screen printing, embroidery, institutional / health care, fund raising, and educational markets. Our products are all FIRST QUALITY. 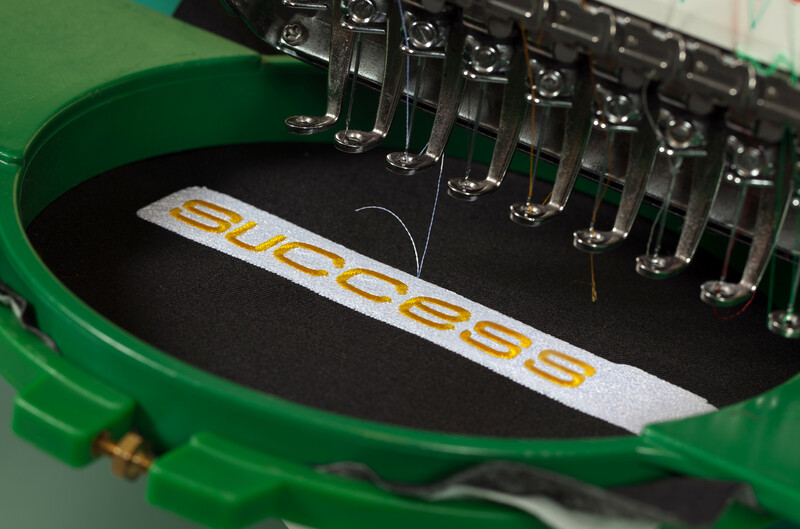 Our products are offered blank, custom printed, custom embroidered, and custom woven. 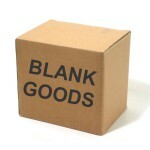 Blank goods are sold per piece beginning at 1 dozen of the same color or by the case unless specified. Blank goods ship within 24 hours from receipt of purchase order. Same day shipping is available on select items. 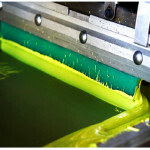 Pricing on domestic screen printed items are based on the item quantity and number of imprint colors. Production averages 10 to 14 days from proof approval. 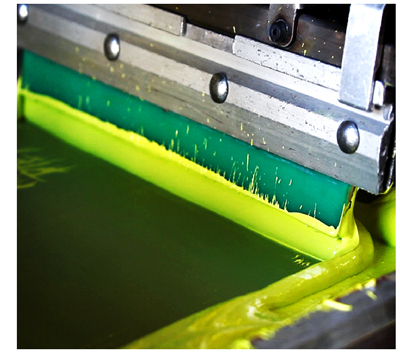 Longer lead times are required on Fiber Reactive printed items which are produced over-seas. Our cotton/poly blend velour towels and blankets reproduce brilliant four color process designs printed edge to edge. Production time runs approximately 3 to 4 weeks and start at just 144 pieces. 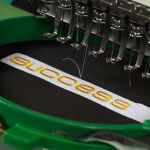 Pricing on embroidered items are based on the item quantity and number of stitches in the design. 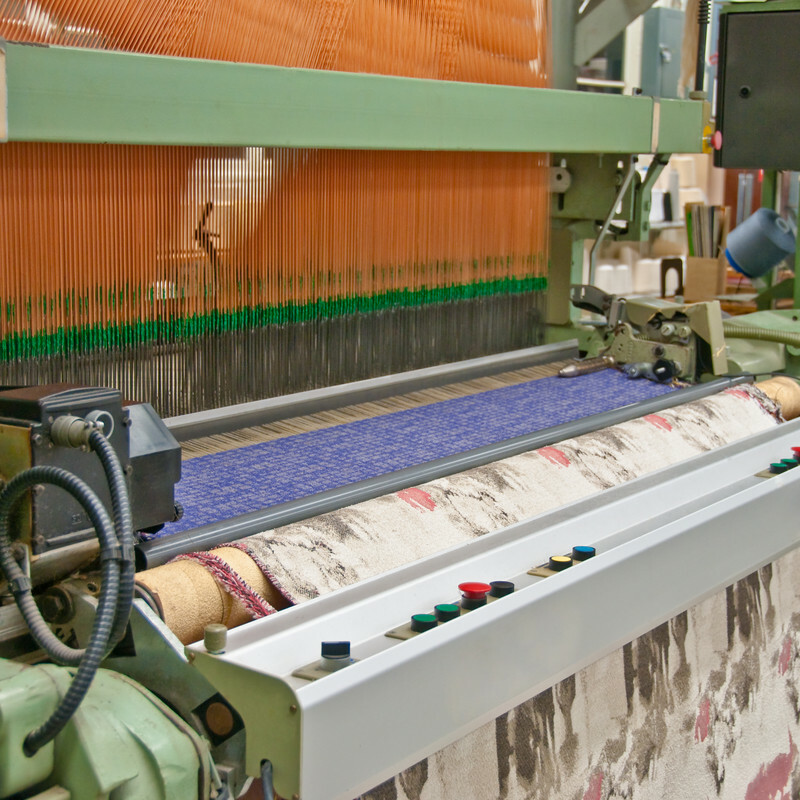 Production averages 7 to 10 days from sew-out approval. 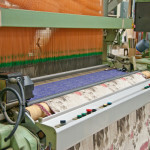 Pricing on custom Jacquard towels and blankets are based on quantity. Production runs approximately 3 to 4 weeks from proof approval. Delivery times may vary depending on the season. If you can’t find a particular product or require a special quote please contact us. Our goal is to offer the highest quality textiles at the most economical prices! All prices are effective January 2, 2019 and subject to change without notice.